With the recent introduction of Elitage 90W LED Streetlight to the LMP (league of Municipalities of the Philippines) chapters in Nueva Ecija and Camarines Sur. 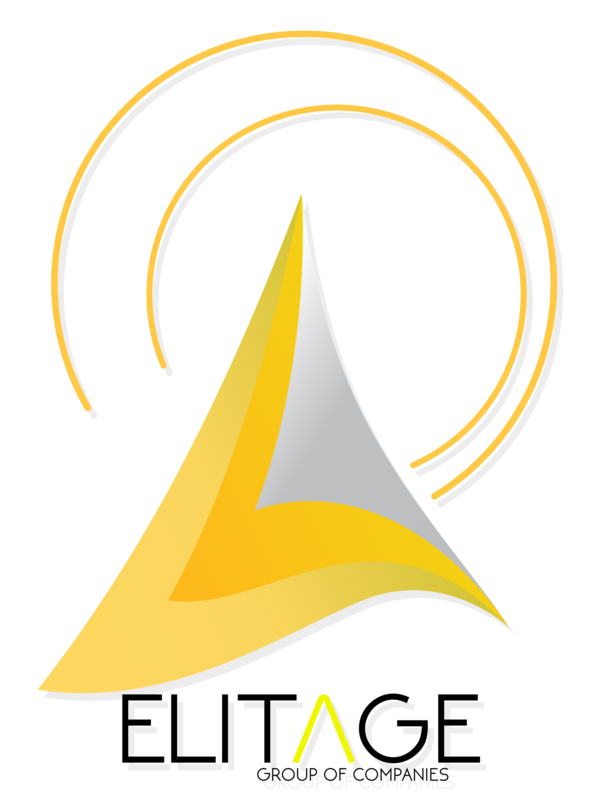 Elitage has launch a promo this holiday season which will surely make your town have brighter Christmas. Open to LGU’s (Local Government Unit) Municipalities and Cities. LMP, Municipalities, Street LightsEnergy Savings, featured, L.E.D., Street Lights1 Comment on What is S.L.E.S.P.? LED is a highly energy efficient lighting technology that has the potential to fundamentally change the future of lighting in the Philippines. Residential and companies can save somewhere between 60-70% of energy savings and can last 50,000 burning hours compared to fluorescent lights.